A trademark search provides a business owner with the vital information to determine how best to register and enforce a trademark or service mark. A search, whether it is simply a search of registered federal trademarks or a comprehensive search of state, federal and international uses, provides critical information to the company seeking to register a trade mark or service mark. We represent clients nationwide in the clearance, evaluation and registration of trademarks and service marks. If you have a question about searching or clearning a trademark, call McDaniel Law at 888-602-5990 or use our online contact form and we will be in touch with you as soon as possible. Stronger trade marks receive greater protection. Trademarks that are “arbitrary or fanciful” (usually made up words like “Kodak” or “Lexus”) usually carry the most protection since they are not related to the actual characteristics of goods or services. Those that are by followed by suggestive marks (“Coppertone”) that require some thought process on a consumer’s behalf to determine what product is associated with the mark. Descriptive marks (“Copy Center”) are not protected unless they obtain a secondary meaning (“American Airlines”). Finally, generic marks (“Pink Lemonade”) do not afford any protection. However, even arbitrary or fanciful marks may be weak marks if they are not sufficiently different from previously used marks. Weak trademarks may cause a likelihood of confusion among consumers as to origin of goods or services and will increase a risk of being sued by competitors for trademark infringement. A full search will include the federal trademark database, state databases, a nationwide business name search. The searcher will look for names, logos and other types of marks or service marks, including words with similar spellings or sounds. The trademark search enables the attorney and the client to determine potential availability of trademark name or logo and relative strength of the mark, but even the full search will not guarantee that the mark will be registered or the owner will not be sued for trademark infringement. Given the complexity and intricacies of the trademark law, we recommend using an attorney to evaluate the search results and determine potential availability of a mark and its relative strength. 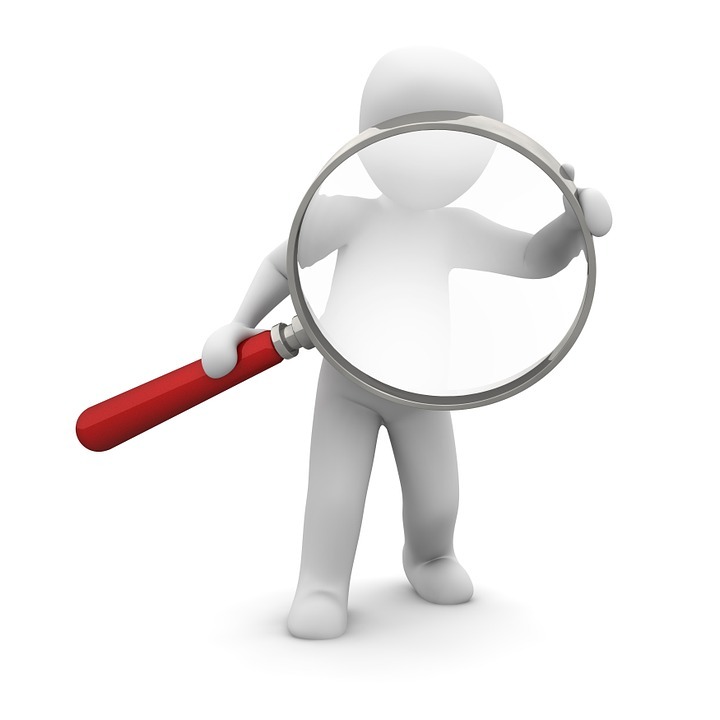 There is an additional benefit to seek an advice of counsel after conducting a trademark search. In addition to avoiding the significant cost of a rejected application, both attorney fees and filing fees, our counsel helps clients to either refine the name being used or to choose another name that maximizes enforceability. McDaniel Law provides a comprehensive evaluation in its base fee for registering a trademark. The typical search includes an international search, a search of the federal Patent and Trademark Office records, a state search, a domain name search and a nationwide name search in its base fee for services. The use of an attorney can also be of critical importance in the event of a claim of trademark infringement. The civil penalties for willful or bad faith infringement of a trade mark or service mark are severe. A number of courts, however, have held that reliance on the advice of counsel after performing a trademark search is sufficient to defeat an inference of bad faith.